An Airbus plane with at least 144 passengers, two pilots and four flight attendants on board has crashed in the Alps region. 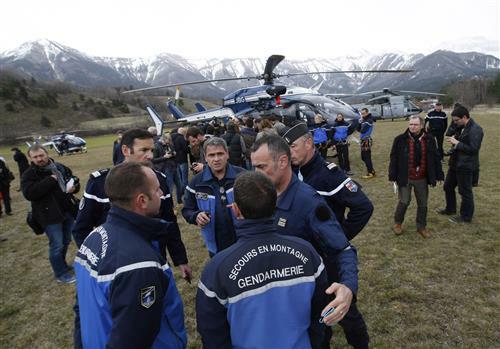 BREAKING: French president says there are likely `no survivors' in Alps crash of passenger plane. 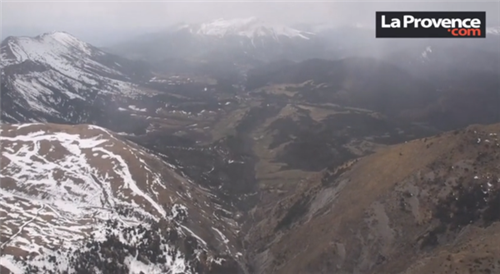 PARIS (AP) — The French newspaper La Provence says an Airbus plane with at least 142 passengers, two pilots and four flight attendants on board has crashed in the Alps region. 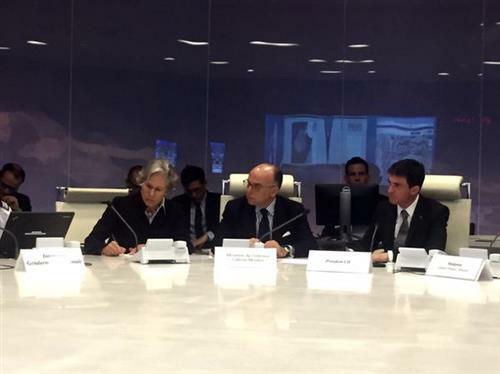 The regional paper cited French civil aviation authorities for the number of people. 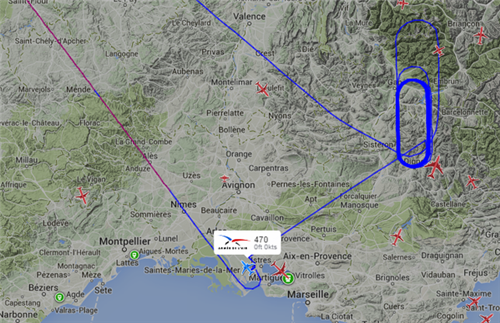 According to the paper, the plane crashed between Digne et Barcelonnette. 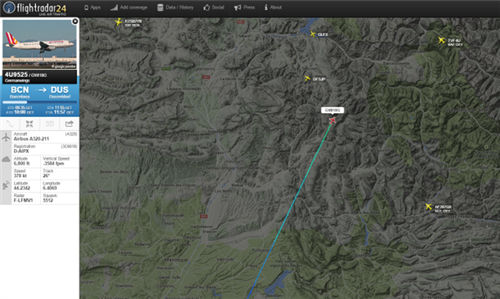 Airbus said it is aware of the reports of a crash but could not confirm. This story is developing. Stay with WTOP.com for the latest. The CEO of Lufthansa, the parent company of Germanwings, says he doesn’t yet have any information about what happened to its flight from Barcelona to Duesseldorf that French officials say has crashed in the Alps. Antonio San Jose, spokesman for Spanish airport authority AENA, told the Onda Cero radio station that authorities do not yet know how many Spaniards were on the jet but that the authority’s best information is that 147 people were aboard the plane. “It would be a miracle if there were survivors but hopefully there will be. We do not know the causes, simply that it lost contact,” San Jose said. Brandet told BFM television that he expected “an extremely long and extremely difficult” search and rescue operation because of the area’s remoteness. “It’s a tragedy on our soil,” he said, adding he would be speaking shortly with German Chancellor Angela Merkel. 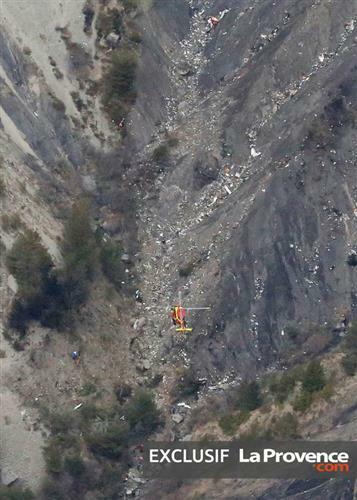 Airline Germanwings says there were 144 passengers and six crew aboard a plane that crashed in the French Alps. Other officials have given slightly differing figures for the number on board. 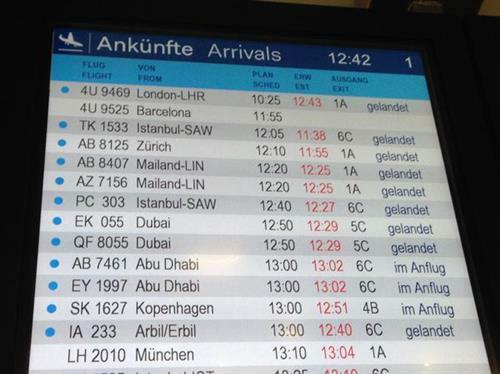 The Airbus 320 crashed Tuesday morning during a flight from Barcelona to Duesseldorf, Germany. French President Francois Hollande has said no survivors are expected. 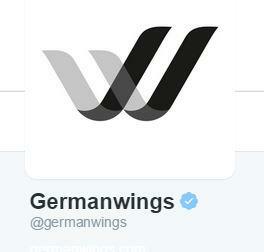 The Germanwings logo, normally maroon and yellow, was blacked out on its Twitter feed. 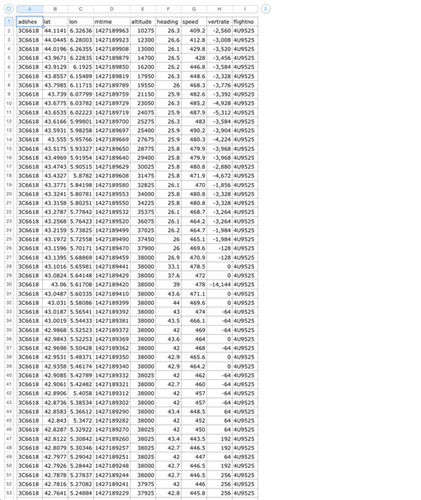 Germanwings said the passenger manifest included two babies. Officials believe there were 67 German nationals on board. A local lawmaker says the debris from the plane crash in the French Alps that killed all 150 people on board is spread over 100-200 meters (110-220 yards). See photos as rescuers mobilize and head to the crash site. 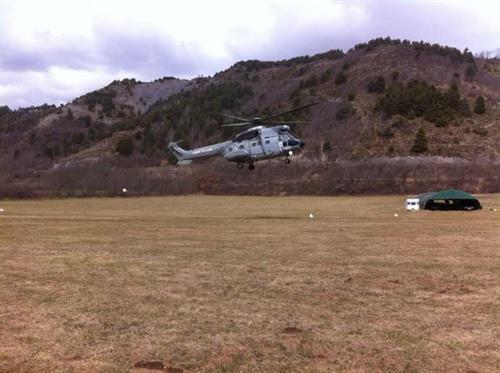 French Interior Minister Bernard Cazeneuve says 10 helicopters and a military plane have been mobilized to the site in the French Alps where a Germanwings plane crashed en route from Barcelona to Duesseldorf. At a news conference at Seyne les Alpes, Cazeneuve left open the possibility that some of the 150 people onboard could have survived. He said “the violence of the shock leaves little hope,” but refused to be categorical. one and four on another. French newspaper La Provence has been tweeting videos, photos, updates and more in multiple languages: French, English and also Spanish. An opera house in Duesseldorf says bass baritone Oleg Bryjak was among the 150 people onboard the plane that crashed in the French Alps. Officials believe all onboard were likely killed when the plane crashed on its way from Barcelona in Spain to Duesseldorf, Germany. The Deutsche Oper am Rhein said Bryjak was on his way back from Barcelona, where he had sung Alberich in Richard Wagner’s “Siegfried” at the Gran Teatre del Liceu. She also said that the plane, bound for Duesseldorf in Germany, took off from Barcelona 30 minutes late Tuesday but did not know what caused the delay. The Airbus A320 was inspected by Lufthansa’s technical team on Monday. Germanwings is a low-cost carrier owned by Lufthansa. A Spanish opera house says a second singer, German contralto Maria Radner along with her husband and baby, were among the 150 victims of the plane crash in the French Alps. Earlier Tuesday, an opera house in Duesseldorf said bass baritone Oleg Bryjak was on the plane which crashed on its way from Barcelona in Spain to Duesseldorf, Germany. AP - A French Interior Ministry official says the black box has been recovered from the site in the French Alps where a plane carrying 150 people crashed. The official, who was not authorized to speak about the crash publicly, confirmed to The Associated Press that the black box was in hand. French Interior Minister Bernard Cazeneuve earlier Tuesday said the black box had been located and would be handed to investigators in coming hours. Spohr expressed satisfaction that authorities had found the first black box from the Germanwings plane that crashed on its way from Barcelona to Duesseldorf and said he would not speculate on the cause of the crash until its data had been analyzed. Hundreds of students, parents and townspeople from a small Spanish town have gathered at a weekly mass to mourn a group of German exchange students who died in the plane crash over the French Alps after visiting the town. The mass at a local church turned into an unofficial outpouring of grief for the students and their two teachers who were among the 150 people who died in the crash Tuesday. Andrea Perez Martinez, 20, who had participated in the exchange with the German school in Haltern four years ago came to mourn the loss of one of the two teachers, whom she identified as Claudia. “This really hurts because the teacher, one of the two that died, was with us on the trips we took and everything when we went there,” Perez Martinez said. The Spanish school that hosted the German students, Institut Giola, said in a statement: “We extend our condolences to the victims of this tragic accident as well as the educational community of the Joseph-Konig-Gymnasium” in Germany. SEYNE-LES-ALPES, France (AP) — A Germanwings jet carrying 150 people from Barcelona to Duesseldorf slammed into a remote section of the French Alps on Tuesday, sounding like an avalanche as it scattered pulverized debris across a rocky mountain and down its steep ravines. All aboard were assumed killed. The pilots sent out no distress call and had lost radio contact with their control center, France’s aviation authority said, deepening the mystery over the A320’s mid-flight crash after a surprise 8-minute descent. “The site is a picture of horror. The grief of the families and friends is immeasurable. We must now stand together. We are united in our great grief,” German Foreign Minister Frank-Walter Steinmeier said in a statement after being flown over the crash scene and briefed by French authorities. “This is pretty much the worst thing you can imagine,” a visibly rattled Haltern Mayor Bodo Klimpel said at a hastily called press conference. 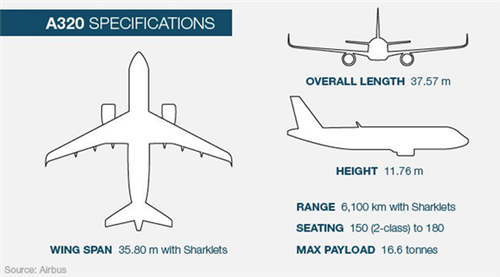 The plane left Barcelona at 9:55 a.m. Germanwings official Thomas Winkelmann said it began descending again shortly after it reached its cruising height of 38,000 feet following takeoff from Barcelona Airport. The descent lasted eight minutes, he told reporters in Cologne. 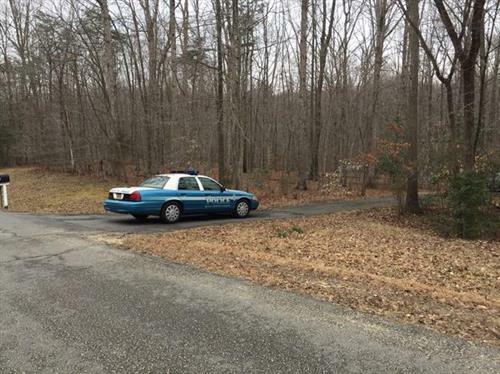 Radar and air traffic control contact with the plane broke off at 10:53 a.m. at an altitude of about 6,000 feet. The plane crashed in a mountainous zone in the French Alps at an altitude of about 2,000 meters (6,550 feet), said Pierre-Henry Brandet, the French Interior Ministry spokesman. 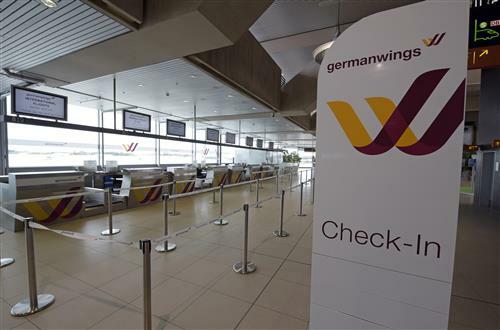 Winkelmann said the pilot had more than 10 years’ experience working for Germanwings and its parent airline Lufthansa. Airbus said the A320 was delivered to Lufthansa in 1991. 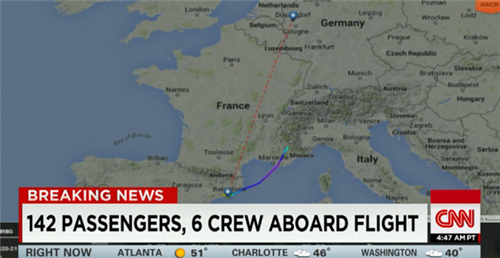 Germanwings said Flight 9525 carried 144 passengers, including two babies, and 6 crew members. Officials believe there were 67 German nationals on board. He was also quoted by his ministry as thanking the French for their “exemplary” help. 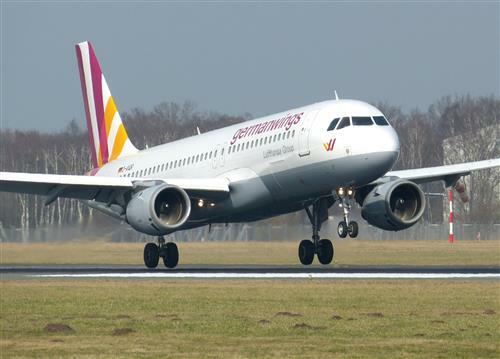 The Germanwings flight crashed in France on its way from Barcelona, Spain, to Duesseldorf, Germany. France’s aviation investigation bureau has released photos of the badly mangled voice data recorder from the Germanwings flight that crashed into an Alpine mountainside. The images show the metal black box — which is actually a bright orange-red — twisted, dented and scarred by the impact of the crash. The cockpit voice recorder was recovered on Tuesday and French officials say they are working to pull its data. Three generations of one family — a schoolgirl, her mother and grandmother — were on the Germanwings plane that crashed, according to a town outside Barcelona. A statement from Sant Cugat del Valles town hall didn’t provide their names. The girl was a student of a middle school for children aged 10 to 11 at Santa Isabel school in Sant Cugat. “The students are very affected. The teachers are trying to help them any way they can,” said a woman who answered the phone at the school. She refused to give her name or comment further. —By Associated Press writer Jorge Sainz in Madrid. U.S. President Barack Obama has called Spanish Prime Minister Mariano Rajoy to express his condolences following the crash of the Germanwings plane in which at least 35 Spaniards died. Obama conveyed “his condolences and those of the American people to Spain and to the families lost on the flight,” the U.S. Embassy in Madrid said. Obama also offered assistance from American officials. Speaking in Parliament, British Prime Minister David Cameron also offered condolences on Tuesday’s crash that killed 150. “It is heartbreaking to hear about the schoolchildren, the babies, the families whose lives have been brought to an end,” he said. The British government believes three British nationals died, and is checking to see if there might have been more. Get the latest updates on WTOP.com. 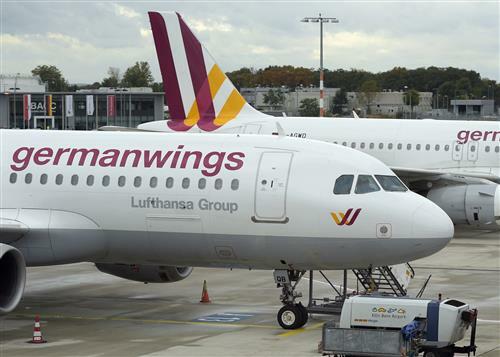 Germanwings’ chief executive says the airline’s current information is that 72 Germans, 35 Spanish citizens and two Americans were on board the flight that crashed in southern France. Thomas Winkelmann told reporters in Cologne on Wednesday that the list isn’t yet final because the company is still trying to contact relatives of 27 victims. Winkelmann says in some cases victims’ nationality isn’t entirely clear, in part because of dual citizenship. There were two victims each from Australia, Argentina, Iran and Venezuela. One victim each came from Britain, the Netherlands, Colombia, Mexico, Japan, Denmark, Belgium and Israel. Spain’s government said they had identified 49 Spanish victims, while Britain says it believes there were at least three Britons on board. Zeta chapter is mourning the loss of our beautiful alumni, Emily Selke. 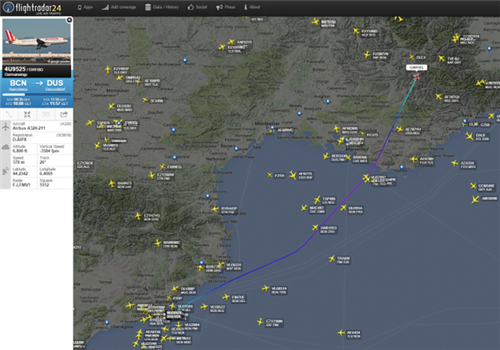 Emily and her mother were abroad the plane from Barcelona to Düsseldorf that crashed yesterday. Emily served as our membership VP while in Zeta and she was an integral part of our growing chapter. She embodied the spirit of Gamma Sigma Sigma. As a person and friend, Emily always put others before herself and cared deeply for all those in her life. Emily will be greatly missed by her fellow sisters of Zeta. Please keep Emily, her mother and their family in your thoughts and prayers during this heartbreaking time. Terribly sorry to hear about Yvonne and Emily Selke, two Virginians killed in the France plane crash. 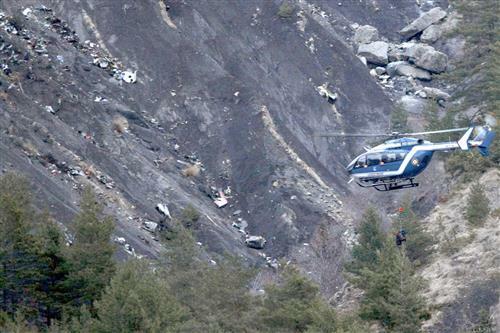 SEYNE-LES-ALPES, France (AP) — French investigators cracked open the badly damaged black box of a German jetliner on Wednesday and sealed off the rugged Alpine crash site where 150 people died when their plane slammed into a mountain. The cockpit voice recorder was being mined by investigators for clues into what sent the Germanwings Airbus 320 into a mid-flight dive Tuesday after pilots lost radio contact over the southern French Alps during a routine flight from Barcelona to Duesseldorf. Helicopters surveying the scattered debris lifted off at daybreak, and crews traveled slowly over land to the remote crash site through fresh snow and rain, threading their way to the craggy ravine. Bereaved families and the French, German and Spanish leaders were expected later Wednesday. “The black box is damaged and must be reconstituted in the coming hours in order to be useable,” French Interior Minister Bernard Cazeneuve told RTL radio. Key to the investigation is what happened the two minutes of 10:30 a.m. and 10:31 a.m., said Segolene Royal, a top government minister whose portfolio includes transport. 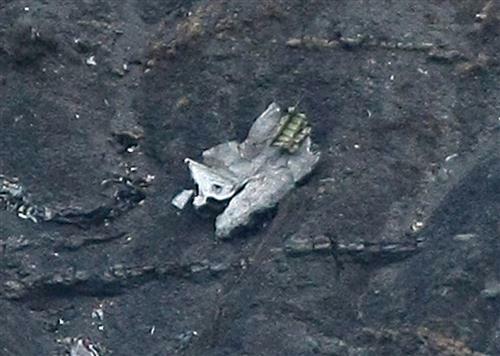 From then on, air traffic controllers were unable to make contact with the plane.